As a responsible citizen of the planet we should Think Before We Throw. Can you imagine how many tonnes of solid waste we throw out everyday and where did all these waste go to? It's our responsibility to preserve the environment for our future generations, every effort gives a huge impact. It starts from us and the source of waste starts from our home itself. If we could separate solid waste at source (home) before we throw them out, we can generate Waste To Energy. Alright, let’s start to think and cultivate green lifestyle. It’s actually very simple and once we adapt to it, it will become part of our daily routine or habit. Start to separate our waste according to categories. 3R recycle, reduce and reuse begin at home. 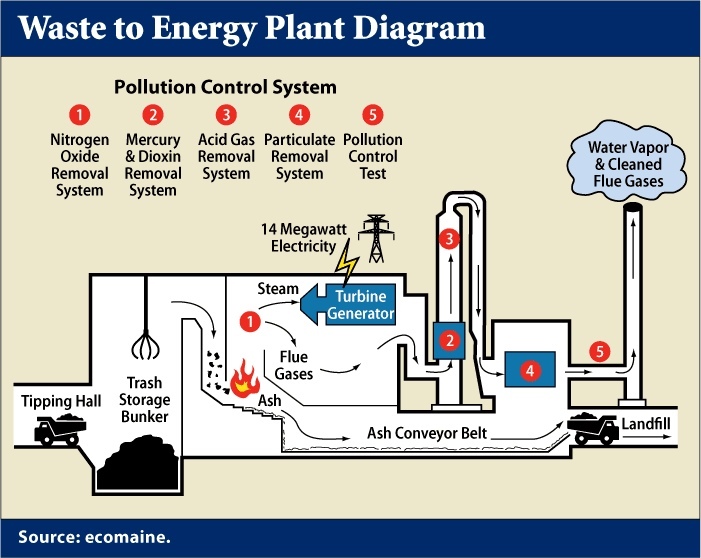 You might want to know What is Waste to Energy? 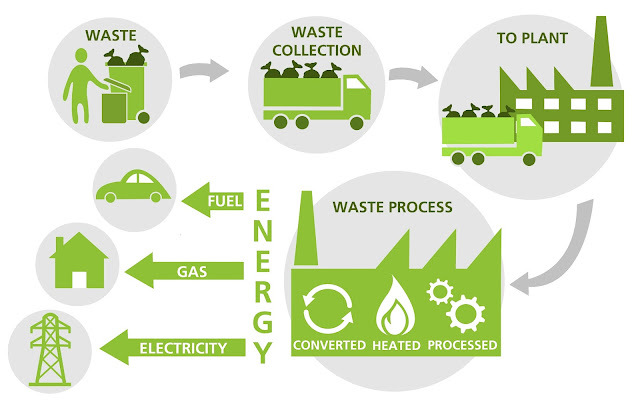 Well, Waste To Energy is a series of process that involves waste treatment to convert residual waste materials into useable energy through a variety of processes, including combustion, gasification, pyrolization, anaerobic digestion, and landfill gas recovery. 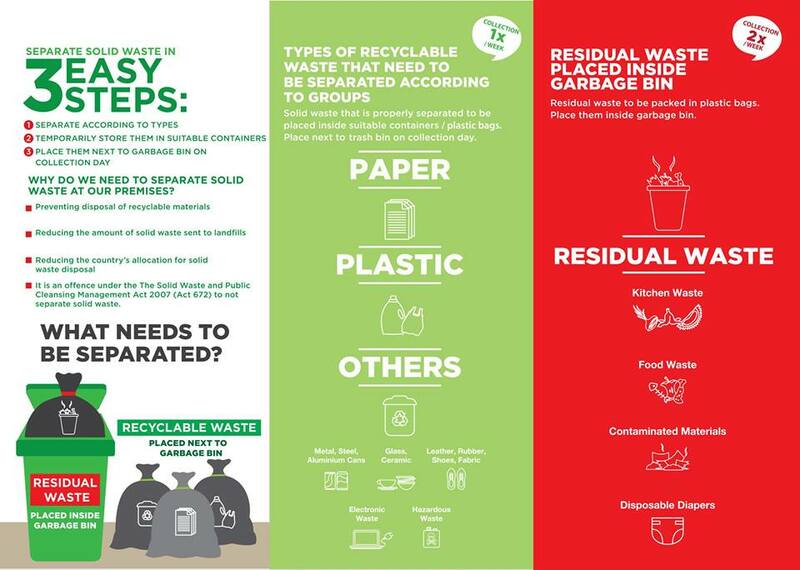 Here, we need to identify and know what is Recyclable Waste vs Residual Waste. The recyclable waste need to separate according to groups (paper, glass, aluminium and others) packed in suitable containers or plastic bag and put next to the garbage bin on the collection day or alternatively you can sell it and turn to cash. Then the residual waste such as kitchen waste, food waste, contaminated materials and disposable diapers will be packed in plastic bag and put inside the garbage bins. Yes indeed, the waste Separation at Source starts at home. The separation at source will help to reduce the amount of waste because part of it will go to recycle and part of it will be processed to energy. Several advanced countries like Japan, Singapore, Jerman, Belgium, Austria and Taiwan had implemented and adopted best practices of Waste to Energy and Separation of Waste at the Source in their cities. What is the impact of Implementation of Act 672 on us? How does it relate to our daily lifestyle? Well, according to my little research, after the implementation of Act 672 beginning of on 1st September 2015 all premises are required to separate solid waste at the source. 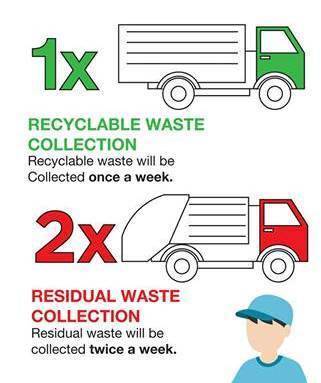 The municipal council will collect the recyclable waste once a week and the residual waste twice a week. As of today, only 8 states in Malaysia implemented Act 672 such as Johor, Melaka, Negeri Sembilan, Perlis, Kedah, Pahang, WP Kuala Lumpur and Putrajaya. All the waste from home will be collected and transported to the Waste To Energy plants for process and treatment to convert to energy such as electric, heat, fuel such as diesels and others. The Waste To Energy plants are equipped with latest technology, comply to the Jabatan Alam Sekitar requirements. Ensuring environment friendly, protected, proven and cost effective. Let’s move towards a clean, healthy and beautiful Malaysia. With appropriate solid waste management and treatment our country can alter its current energy mix to a new concept in which renewable and sustainable energy sources have much more contribution for the future. Not only that Waste To Energy implementation also helps to the sustainable development of the country as well as reduces their impact on the planet. Appropriate waste to energy techniques and technologies could help attaining and achieve such goals effectively. People nowadays have to practice a good attitude. we should love our earth. Think before we throw. I think everyone knew but they just dont practise it here. :( So different compare to other countries that i've visited. It is everyone's responsibility to take care of Mother Earth. Thanks for this informative post on how we can contribute to the betterment of Earth. From today onwards, I'll be more responsible. Will separate the rubbish to help our environment. It was definitely an important message to know about how we should take care of our mother earth! It was important to separate rubbish to save our mother earth! Great post to create awareness... Let's recycle together! my turn to write about this soon.. good to read about it here (* and to copy) hehehehe,..